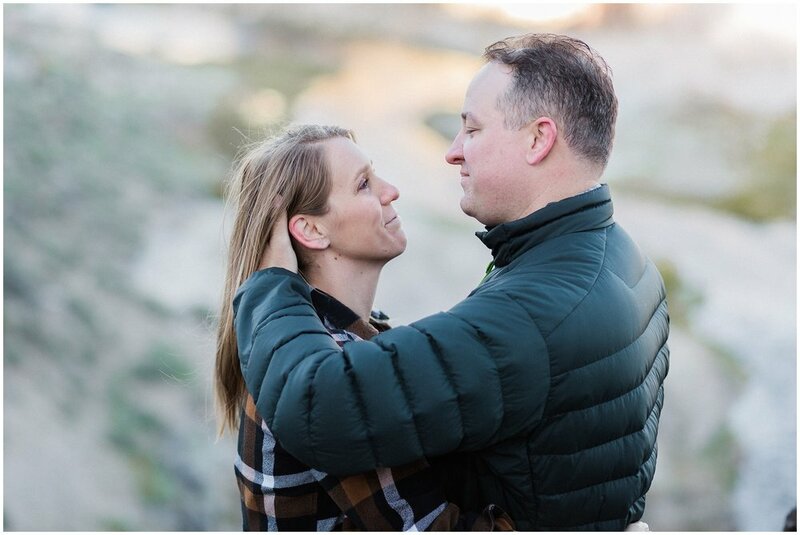 Today marks one month until Carlee and Brian's Santa Barbara wedding at Rancho Dos Pueblos in Santa Barbara! 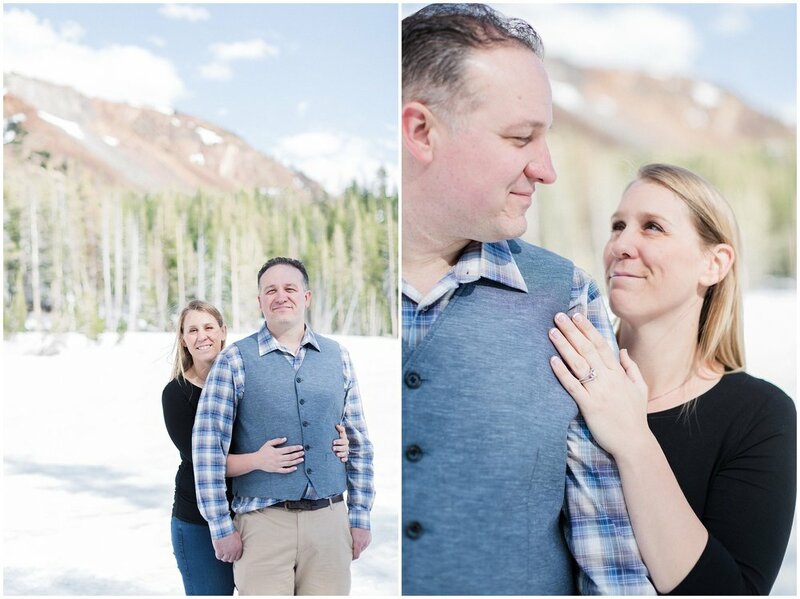 They chose to do their engagement session in Mammoth because it was a close second when it came to deciding on wedding locations. 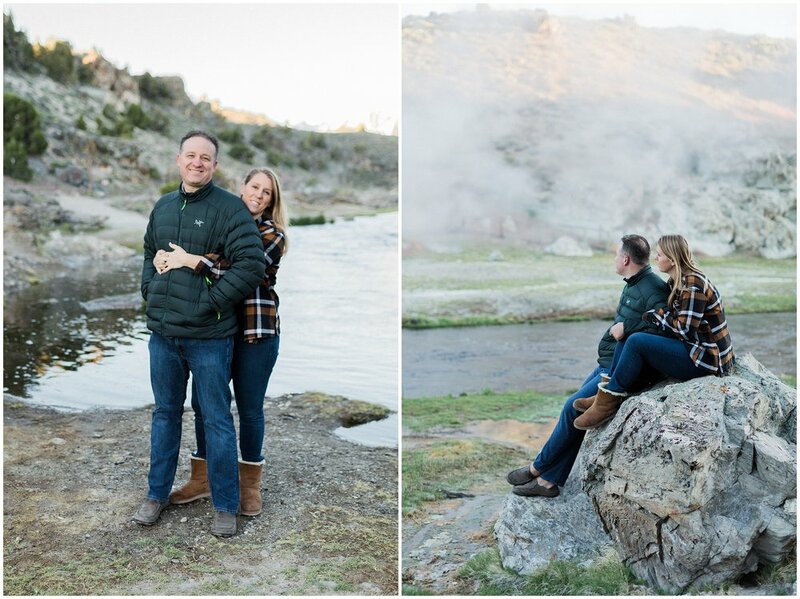 They ended up choosing Santa Barbara, because as you'll see in this shoot, the snow in Mammoth doesn't melt until late summer! 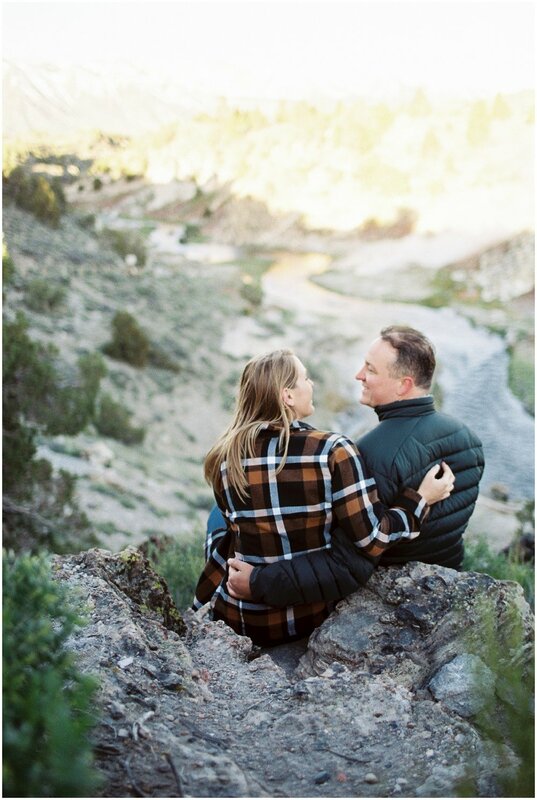 Shoots like this are the reason I include a complimentary engagement session with my packages; it gives us the opportunity to travel to places that mean something to each couple, and allows couples to get more comfortable being in front of the camera together. 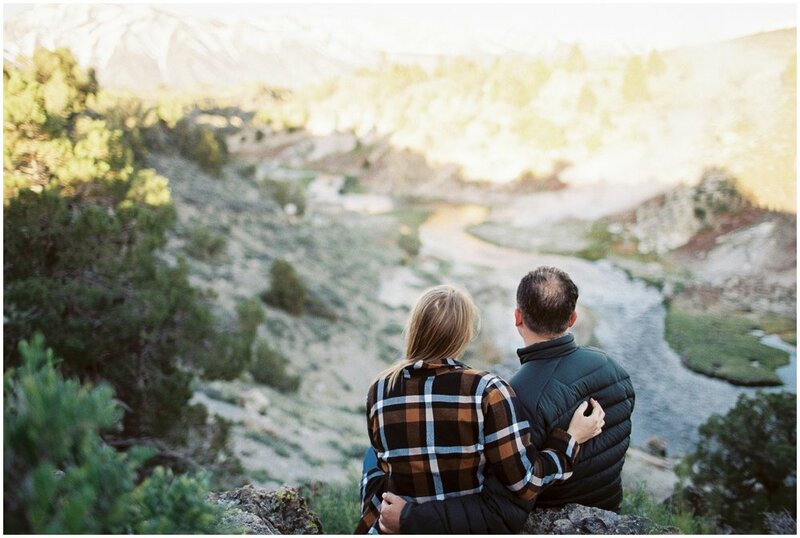 We met up at Twin Lakes just outside of the city of Mammoth Lakes, where Carlee and Brian had parked their camper for the day. 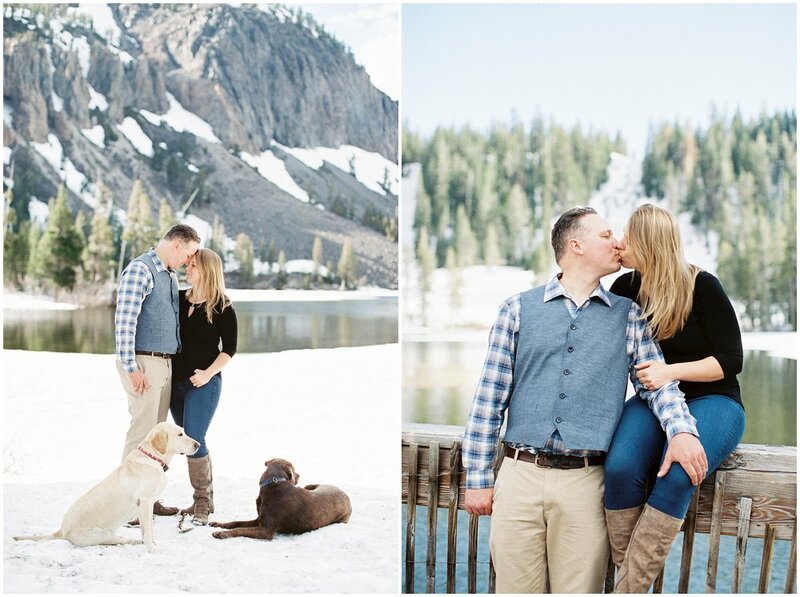 They also included their two dogs in the shoot! 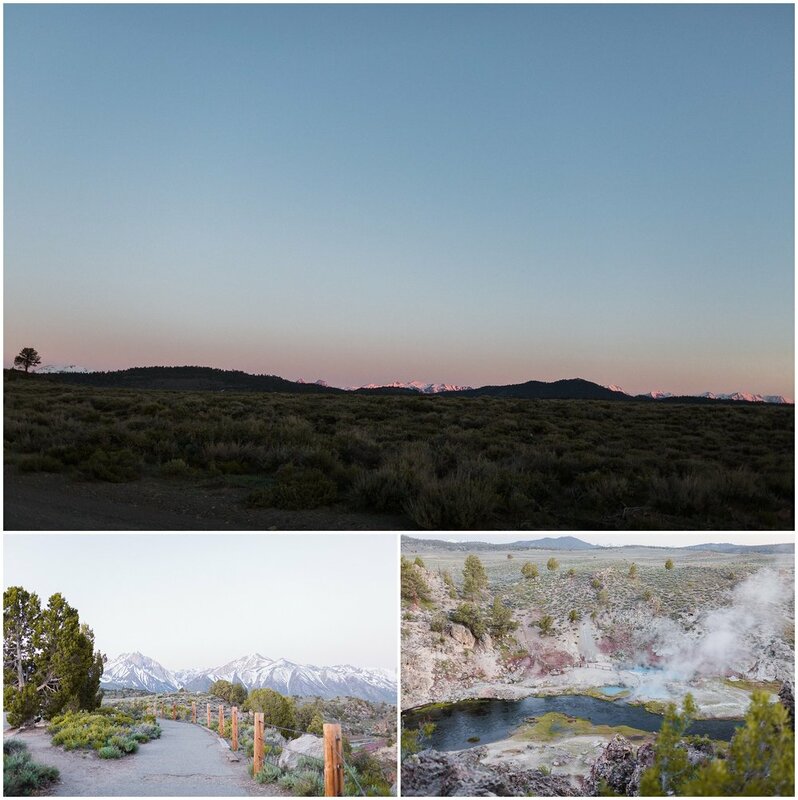 The next day we got up at sunrise to shoot at Hot Creek, a naturally occurring mineral hot springs. I shot a mix of Canon digital and Fuji 400h on 35mm and 120mm film (the square images you see are 120 film from my Hasselblad 500 ELM). 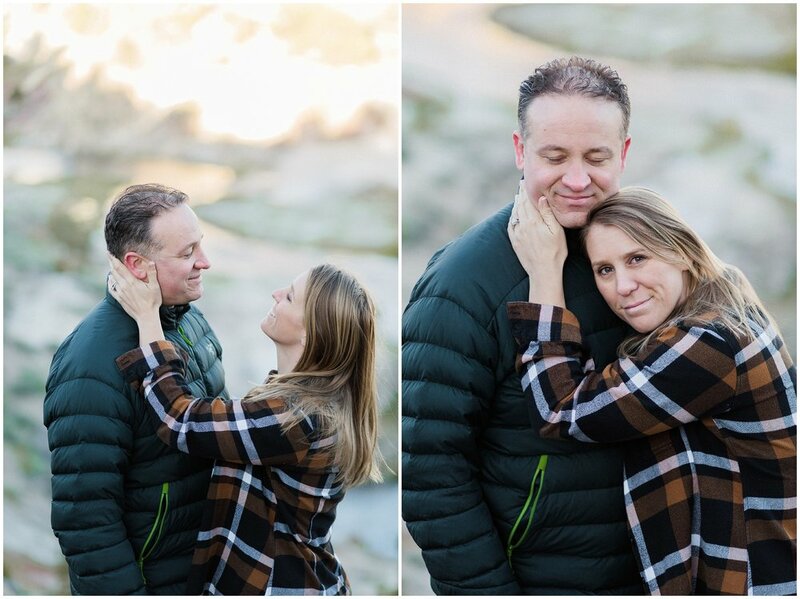 Stay tuned to see Carlee and Brian's wedding next month, they adore each other and are so laid back, it's going to make for an amazing wedding day!